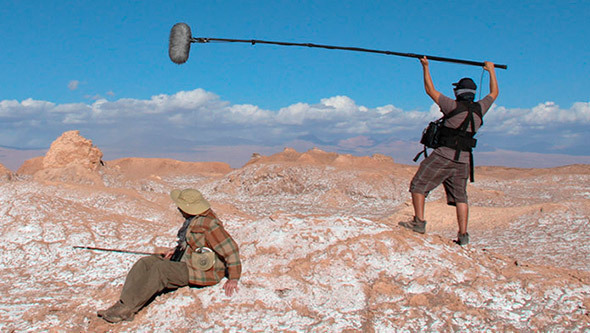 There are many ways to land great sound for a film production. Sometimes positioning microphones on the actors (bodyworn microphones) is the best choice. At other times a booming microphone is the best solution. Are you ready to buy a DPA microphone film application? Find the store closest to you. 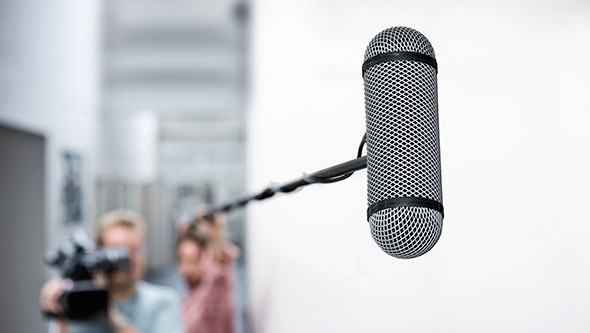 Bodyworn microphones can be tremendously useful in many filming situations: noisy environments, wide shots, very reverberant spaces, tight spaces and more. 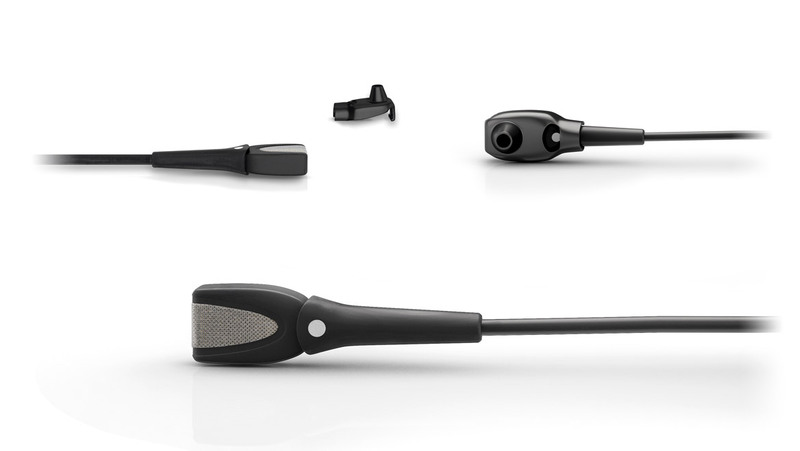 With bodyworn d:screet&trade; Miniature Microphones you can capture the best possible sound, while at the same time completely concealing the microphone. 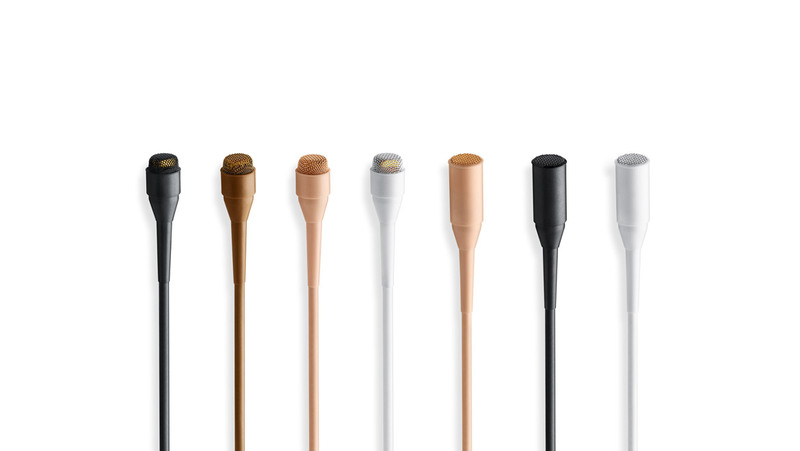 These mics allow you to ensure repeatable, superior sound quality, unseen by the audience. They come in a range of variants, including the virtually invisible d:screet&trade; Slim Series, which can meet your special concealment needs. “When I first heard DPA's d:screet™ 4061 and 4071 microphones, the sound was so transparent and natural that I felt it could be cut with the boom without any uncomfortable shift in the timbre of the voice. 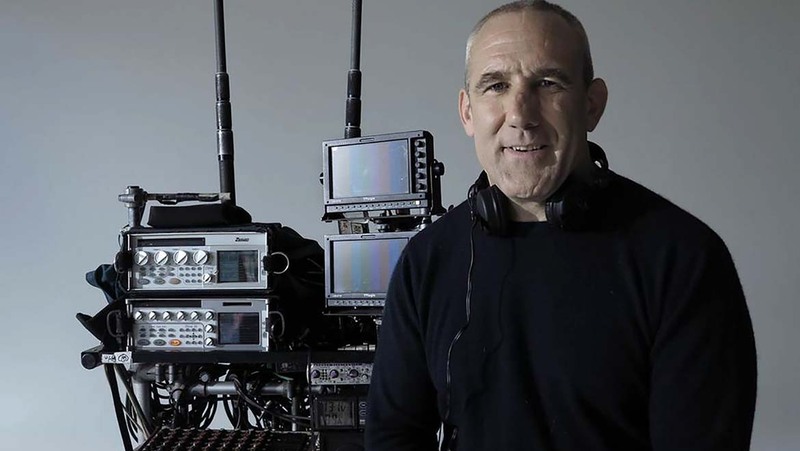 Of course, we still need booms but we can now mix and match between the two depending on the requirements of the scene." A properly boomed actor sounds very natural to the ear. 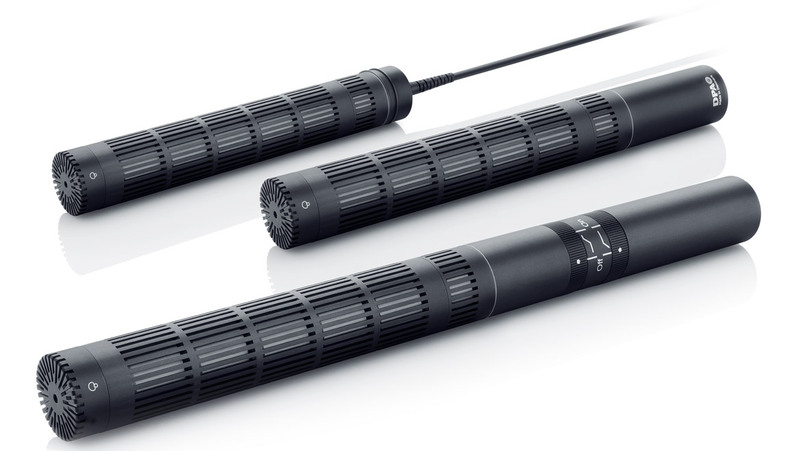 Boom microphones are a staple in most film sound engineers arsenal of tools. 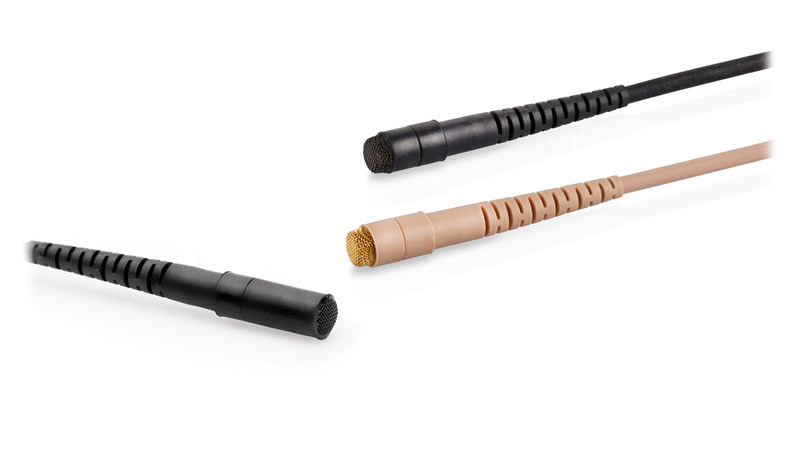 The d:dicate™ 4017B Shotgun Microphone has a hypercardioid pickup pattern designed with a unique interference tube that provides excellent off-axis rejection. This unique directional pattern is useful when you need high directivity with high background noise rejection. 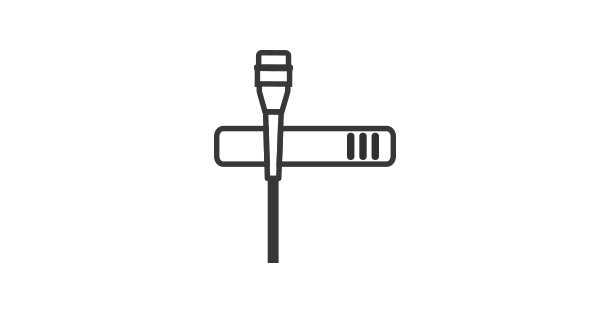 Rejection of background noise is needed when you cannot place the mic close to the sound source. 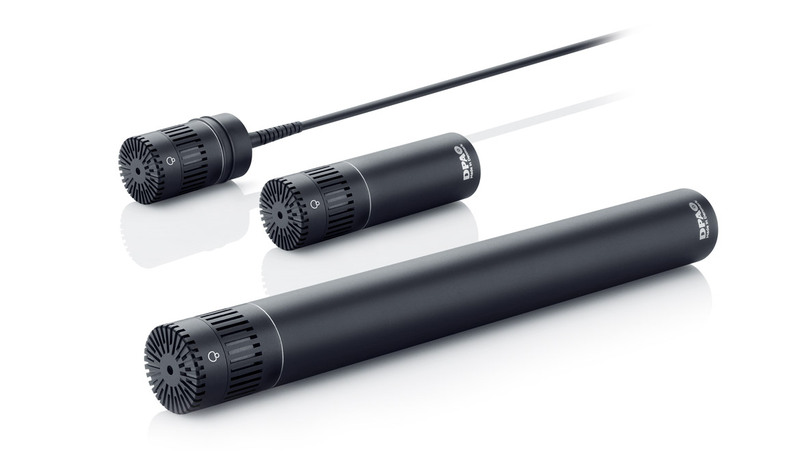 The even shorter d:dicate™ 4018C Supercardioid Microphone, Compact has a highly-directional supercardioid pickup pattern with a smooth and uniform off-axis frequency response. It is designed for use in film miking applications where space is limited. Like interior car scenes placed in the sun visor.